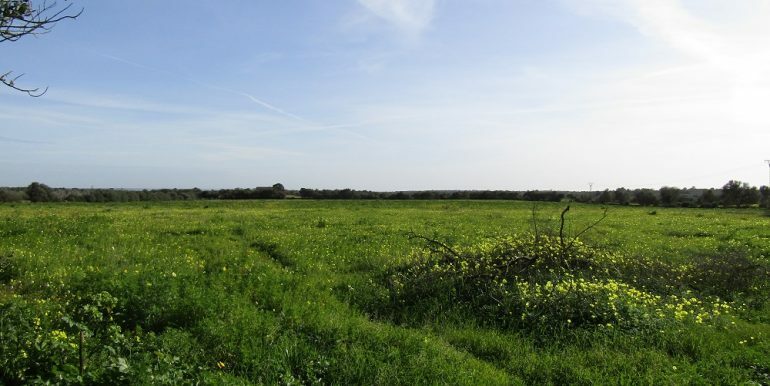 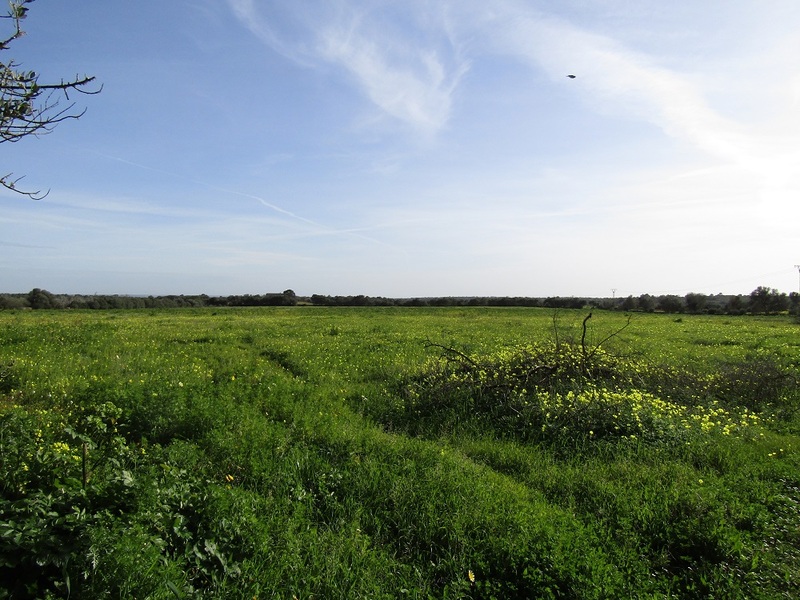 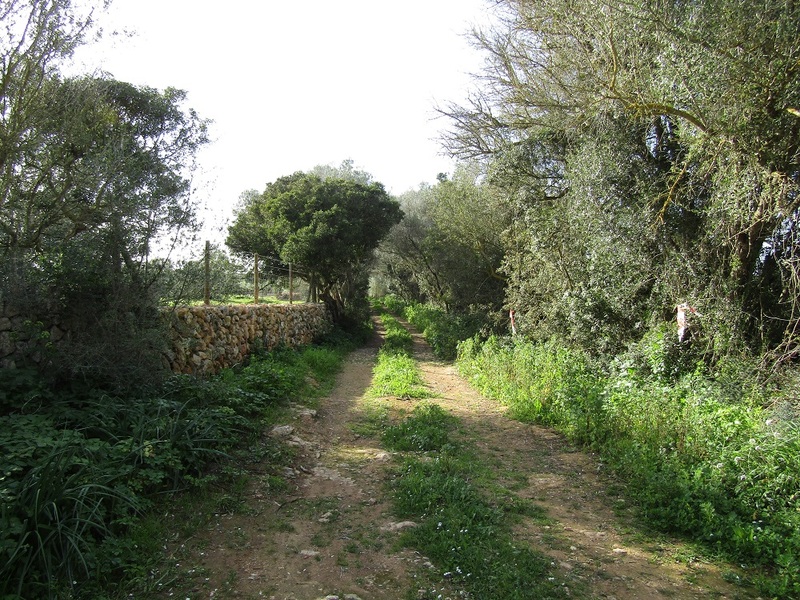 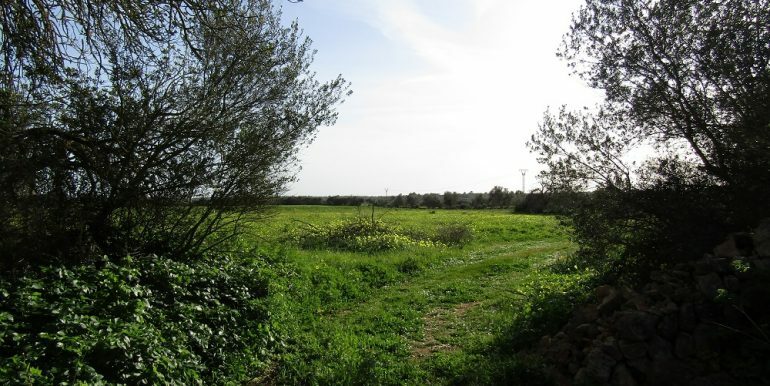 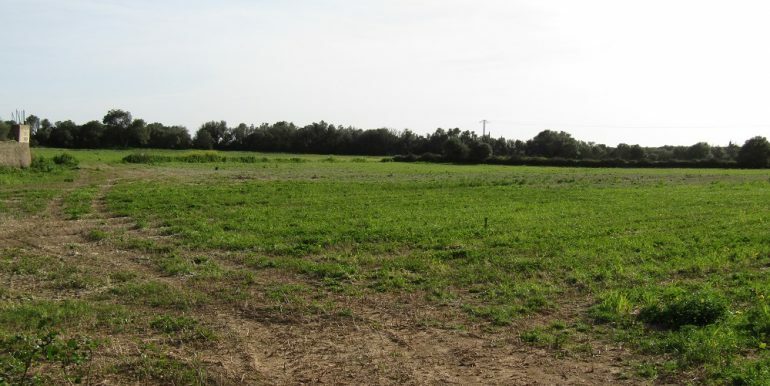 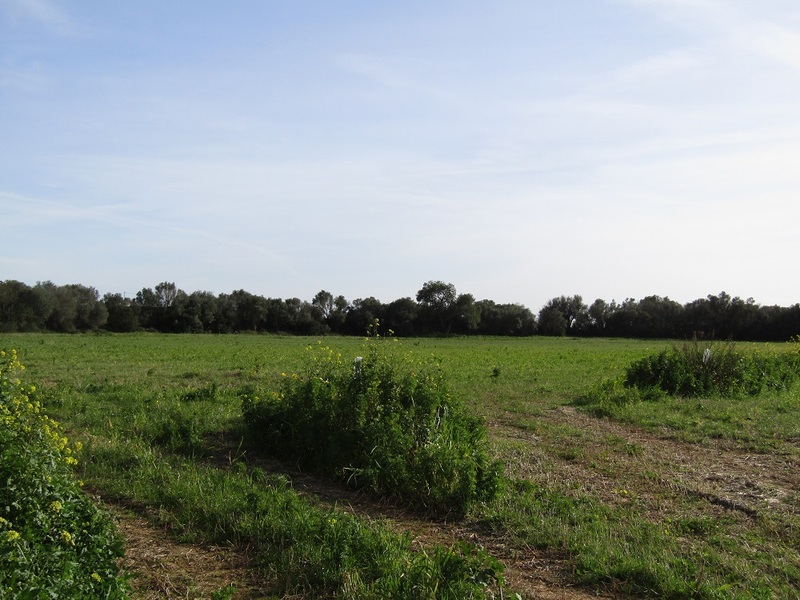 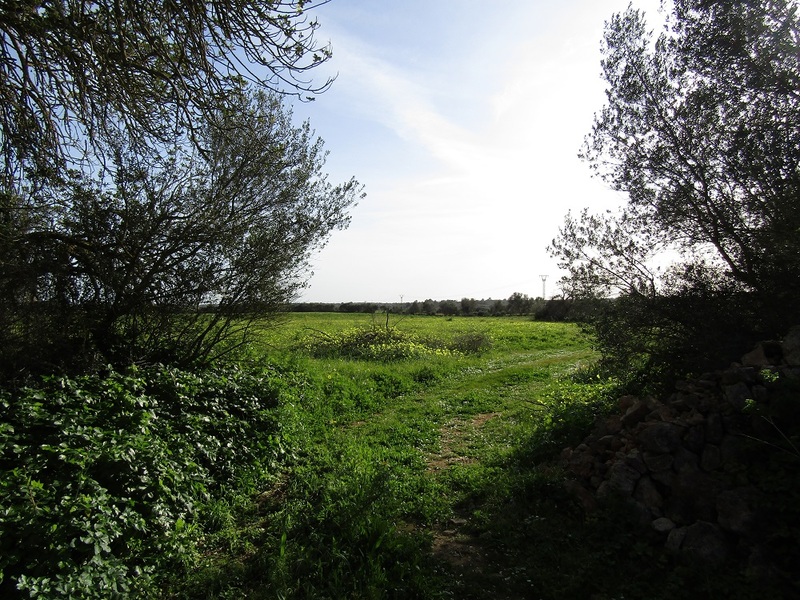 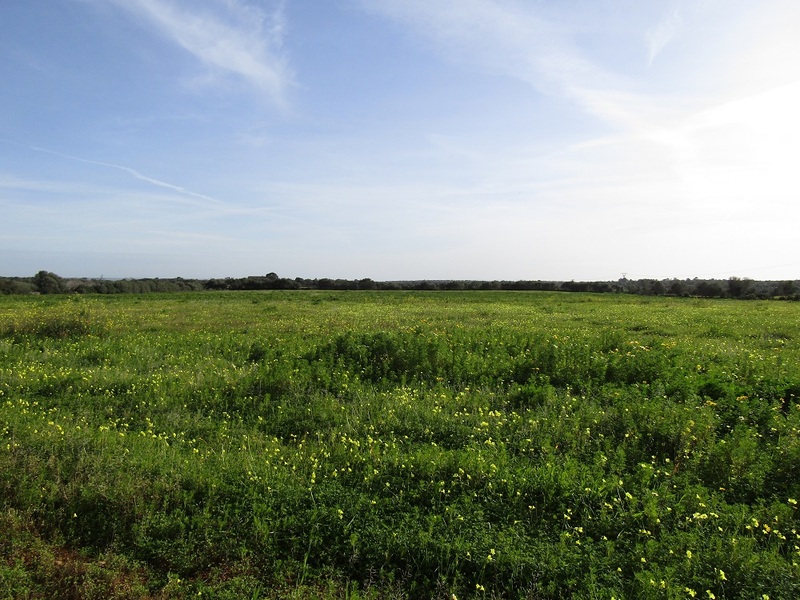 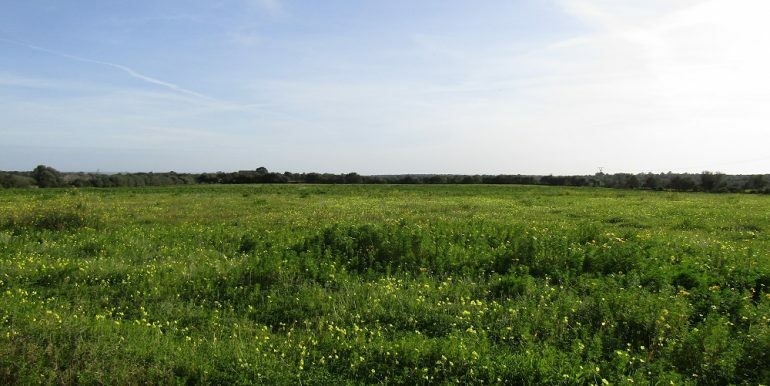 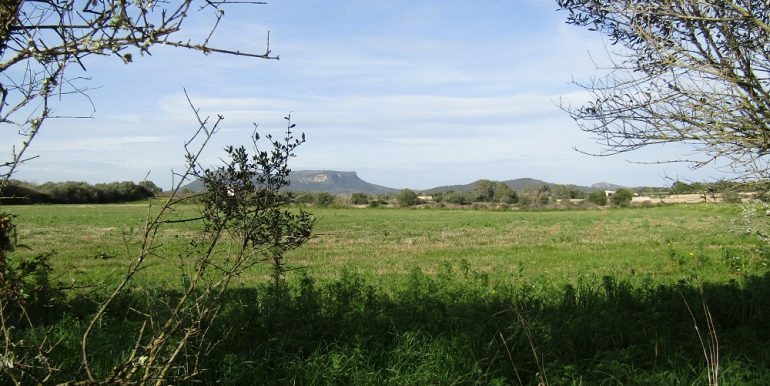 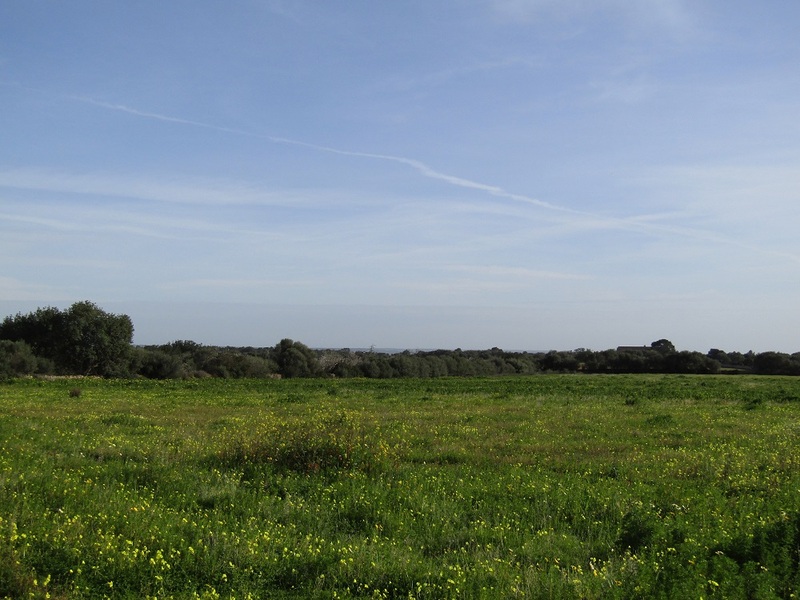 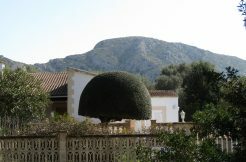 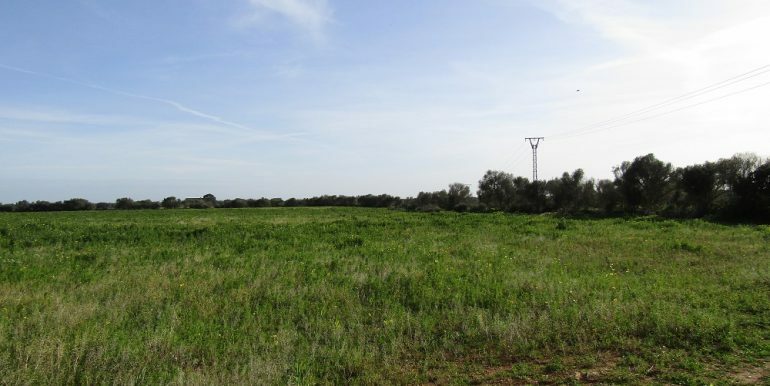 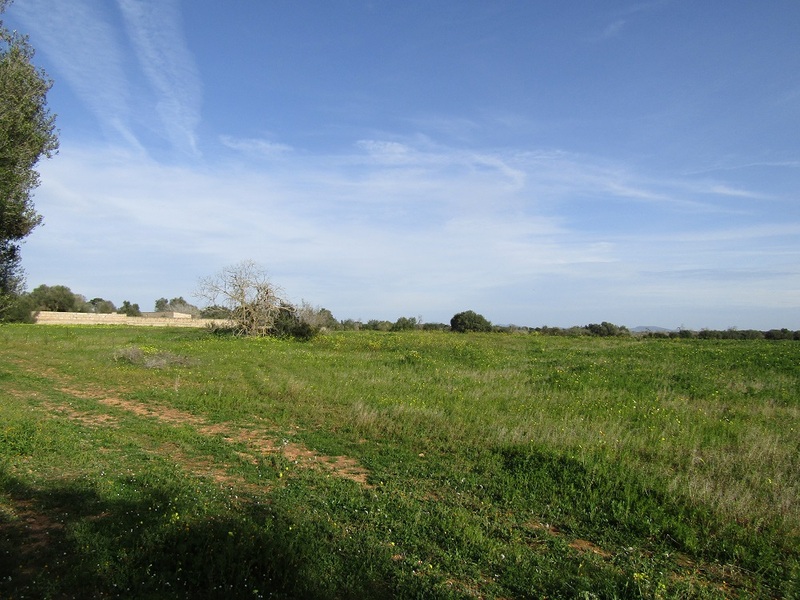 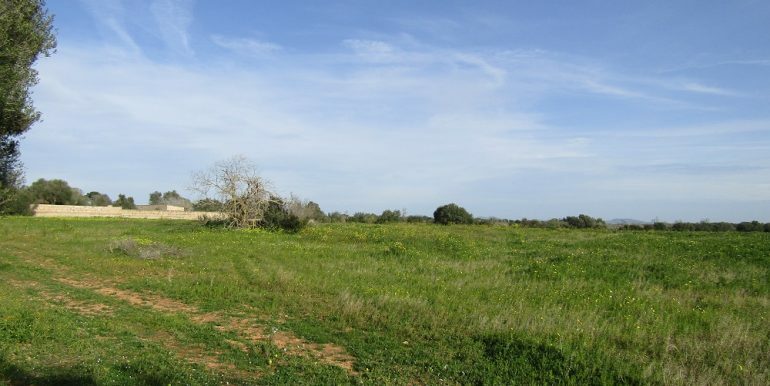 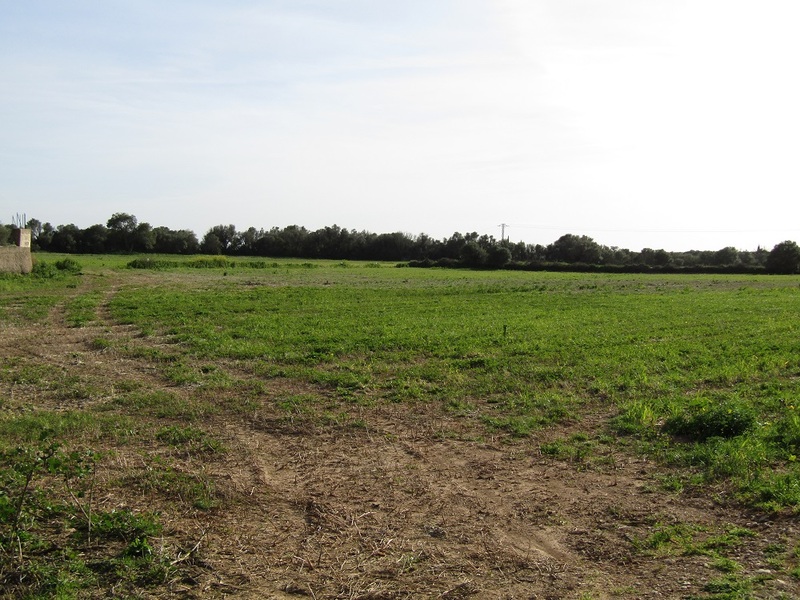 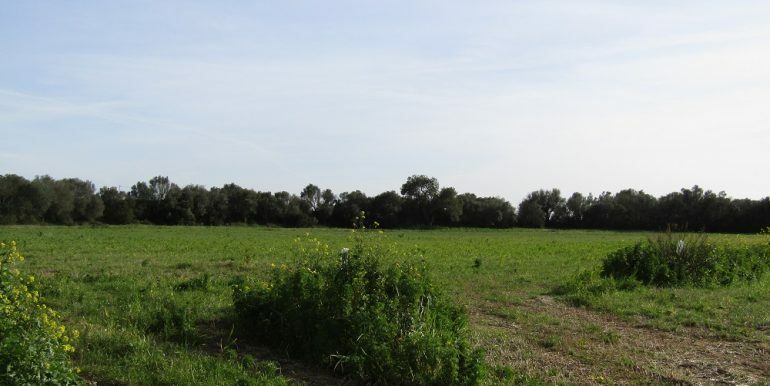 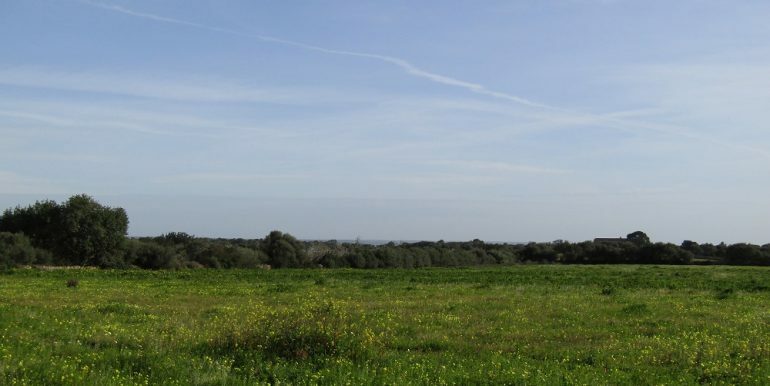 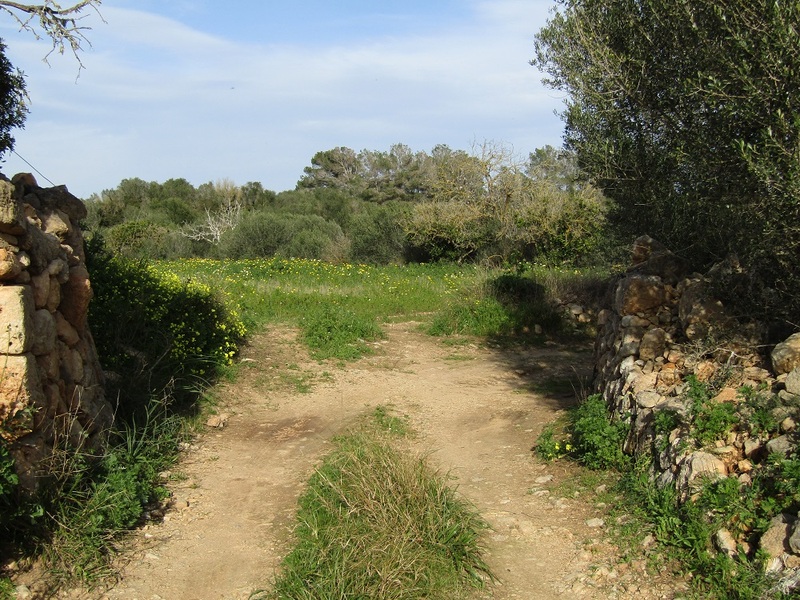 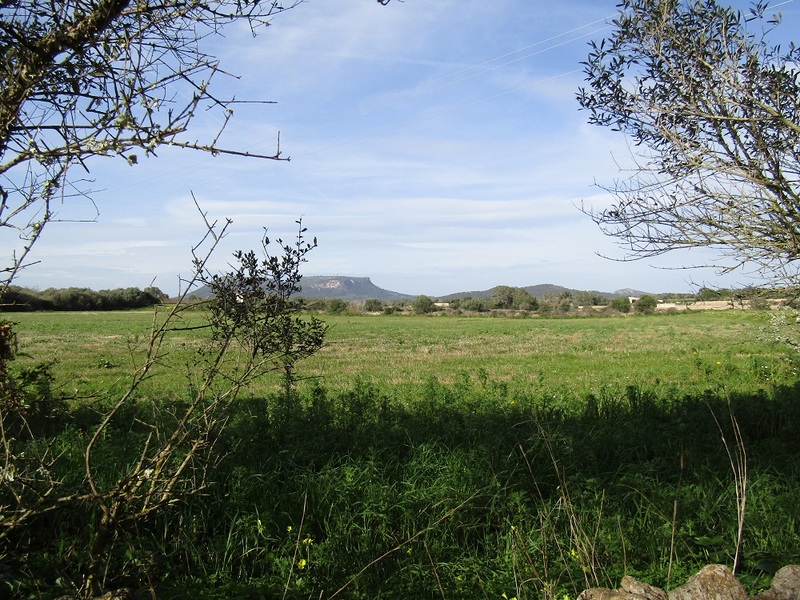 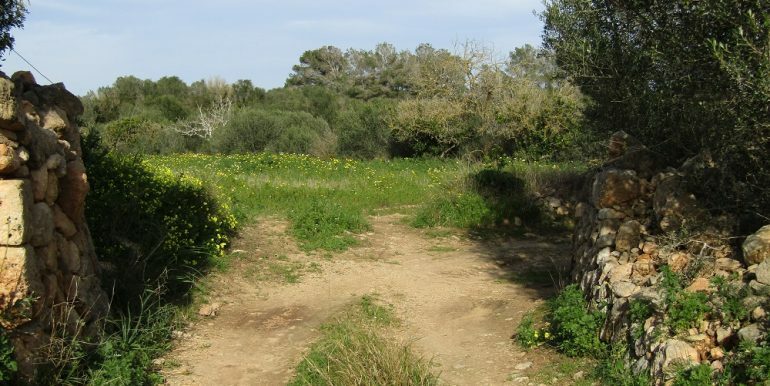 This large rustic land of cca 51.000m2 lies in a secluded area between Campos and Llucmajor in the southern part of Mallorca, accessible from a country road and 1 km from the main road connecting the two towns. 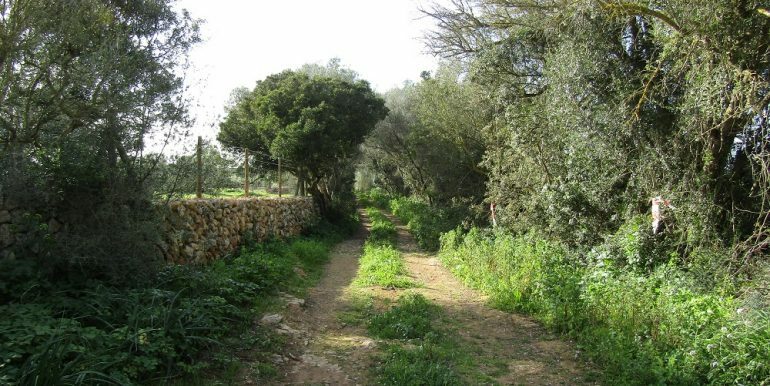 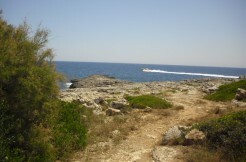 The plot is closed with stone wall and offers open views on the bay, Cabrera Island from distance and surrounding scenery, water and electricity can be connected, possible to build up to 2%-3% of the acreage. 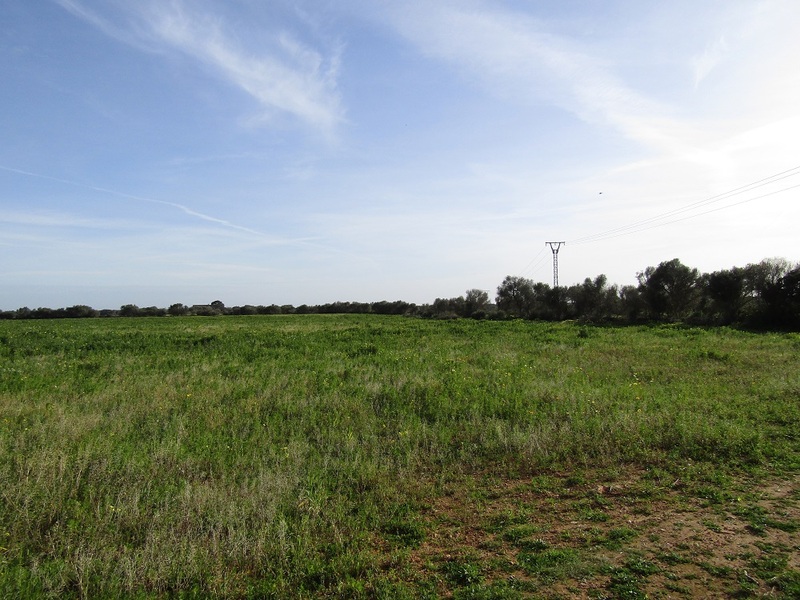 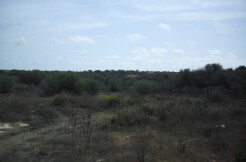 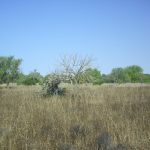 This land is ideal for someone who wants to build a house in a quiet area and live in privacy still not far away from town and the airport.